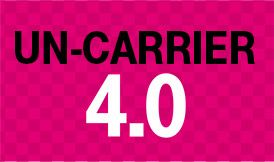 In between pointed jabs at the other national carriers, T-Mobile CEO John Legere announced the carrier's newest "Un-carrier" plan. As the rumors indicated, T-Mobile is going to pay the early termination fees (ETF) when customers switch to T-Mobile from Sprint, AT&T, or Verizon. Sounds great, but there are a few caveats. To qualify for this promotion, you will have to port a number from one of the three carriers above. The phone you had with that carrier also has to be handed over to T-Mobile when you sign up, but you get an instant credit of up to $300. Then you buy a new device from T-Mobile on the installment plan ($0 down now) and sign up for a Simple Choice Plan. When your old carrier sends you that scary final bill with the ETFs, you send it to T-Mobile or upload it to the switch2tmobile site (not up yet) as verification. T-Mobile checks that out and sends you an additional payment equal to those fees, up to $350 per line. 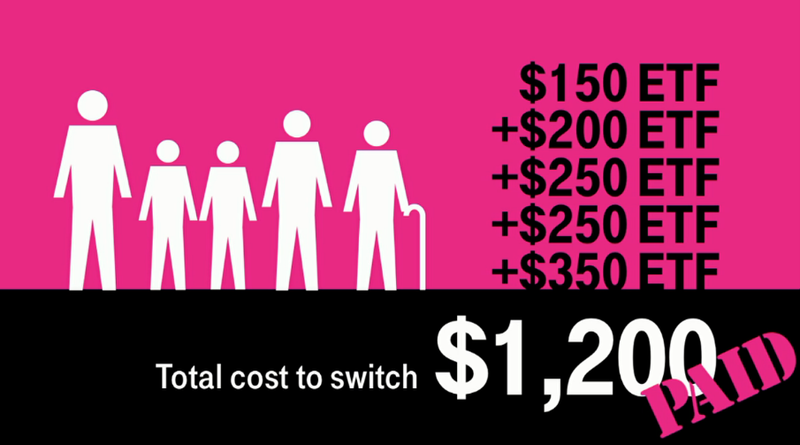 T-Mobile is not paying your old carrier – it's reimbursing you. That should cover the ETFs on anyone's account, even at the full amount. This is valid for up to five devices on an account at up to $650 per line total (best case scenario of ETF + trade-in). 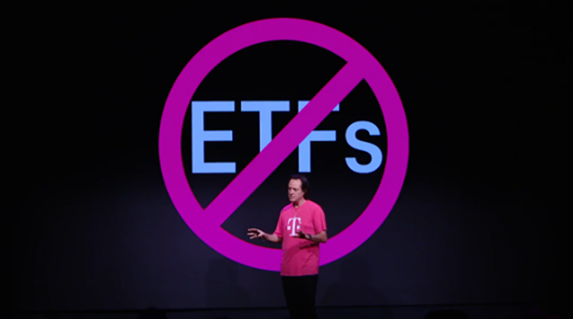 T-Mobile is betting the only thing stopping people from walking away from their carrier is the ETF, and it might be right. 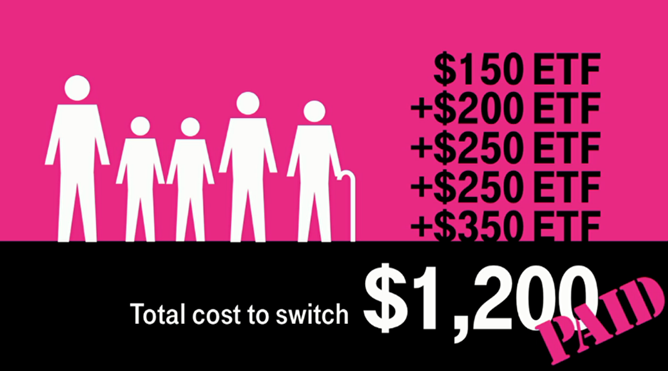 Even existing Tmo customers can do the switch to Simple Choice if they are still under contract by trading in their old phone and getting a new device financed. The phone trade-in component is a sticking point for some, but most of those devices will be locked to the old carrier anyway. Keep in mind you won't get nearly the $300 maximum unless you've got a very new high-end device. Update: A few clarifications we got from T-Mobile – Yes, the device trade-in is mandatory. However, it doesn't matter what device you have as long as it powers on, isn't cracked, and isn't water damaged. Yes, even crappy feature phones – you just have to give them something.